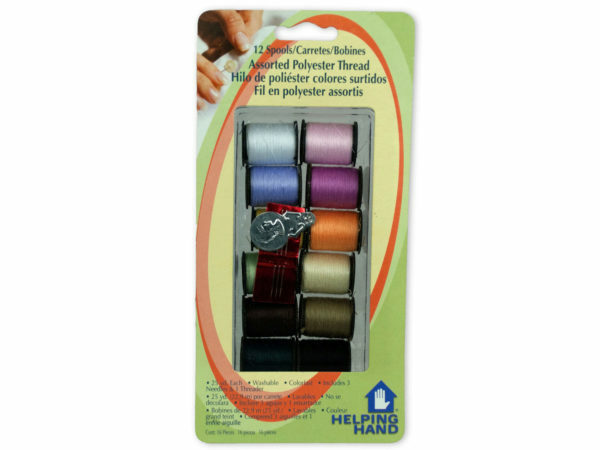 Any of our sewing kit products are perfect for either the home sewing enthusiast or the professional seamstress. You may be just getting into the sewing hobby, and finding that you need to expand your equipment. Our products are here to help! Maybe your an experienced seamstress who is introducing her children to sewing? Our products are perfect for you and your kids. Our products are also great for the professional who needs more sewing equipment for her growing business. 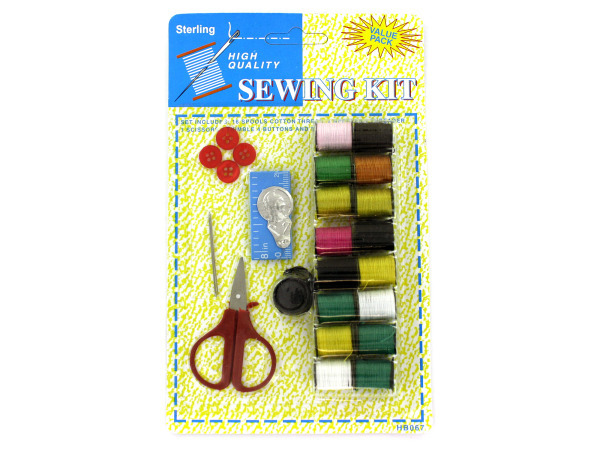 No matter what your sewing needs are, big or small, we got you covered.